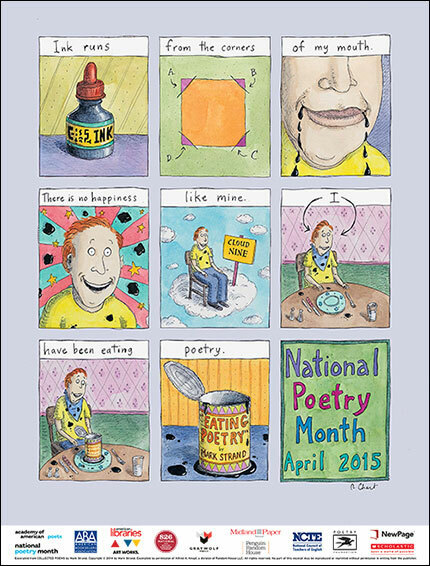 This entry was posted in poetry and tagged National Poetry Month, Poetry. Bookmark the permalink. Love cartoons by Roz Chast! She is so good, isn’t she?